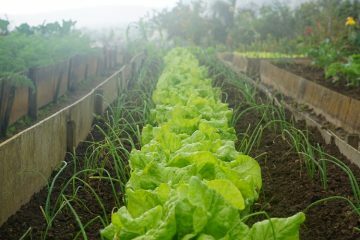 Taguig City achieved a new agricultural milestone in August 2018 with the implementation of the first-ever urban rooftop garden atop the Taguig City University (TCU). More than a month later, the initiative has been growing steadily as model of development. 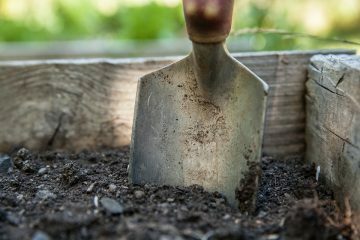 The urban rooftop garden, a collaboration of the Taguig City government, the Israeli embassy, and non-stock, non-profit organization Pay It Forward is considered a “breakthrough” for universities by TCU president Juan Birion. The TCU Rooftop Garden is a collaboration of the Taguig City Government, the Israeli embassy, and Pay It Forward. The garden consists of six different areas, among them are fish ponds, an aviary, an indoor garden in case of heavy rain, and several aquaponic systems.”What is nice is puwede rin ‘to gawin sa mga bahay-bahay”, added Birion. The nursery, where new seedlings are initially planted, can hold up to 3000 seeds a week before they are moved to a new section. Since the official opening of the garden, representatives from the Taguig’s agricultural office look after the operations and attend to the plants. 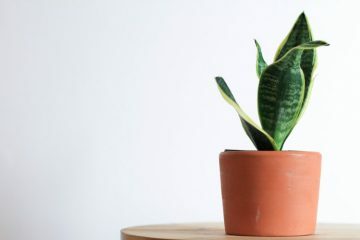 Birion suggested that, since the university currently doesn’t offer agriculture as a degree, the representatives can give students lectures and teach them how to plant through aquaponics. 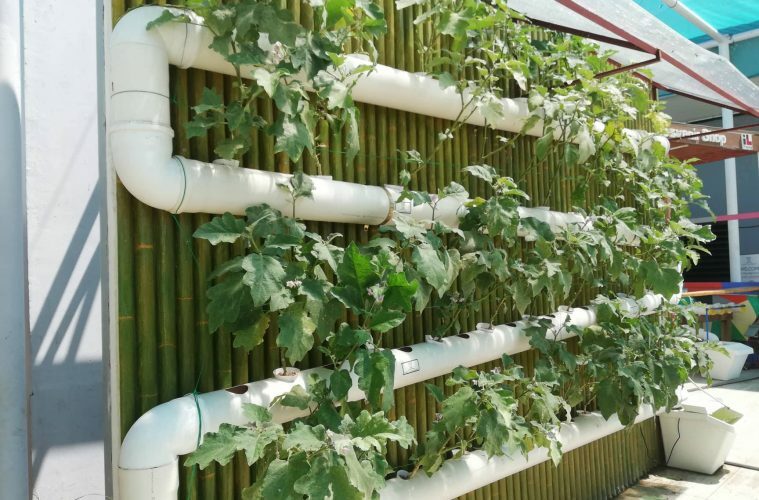 The aquaponics system is the highlight of the garden, where several plants are grown in water-flowing pipes instead of common soil, although other sections of the garden have fruit-bearing plants grown this way. The only problem that the system posits, as well as the probability of rain, is that the rooftop drains are still too small to accommodate all the excess water. 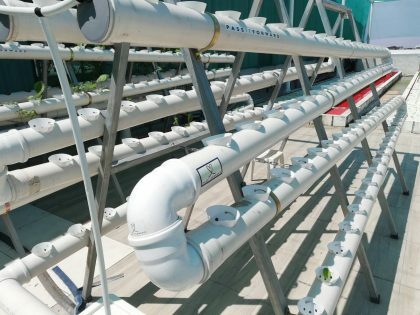 An example of the aquaponics system where water flows through the pipes. 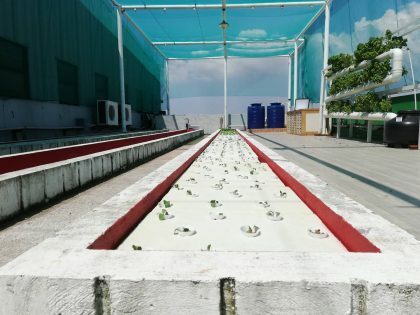 In this aquaponics system, plants are laid on a long board with water found beneath. 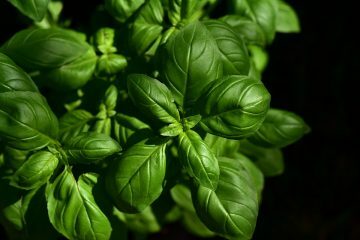 The urban rooftop garden is open to the public, and even has a small store in the event visitors would like to purchase their own aquaponics system to install in their own homes or offices. “Imagine if ganito ang mga cities, model lang ito,” states Birion. 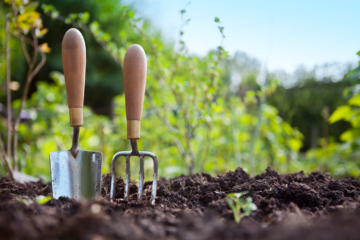 Efforts like this are signs that agricultural development is indeed possible in the city, and provides an opportunity for people to both have a green thumb as well as a greener city. 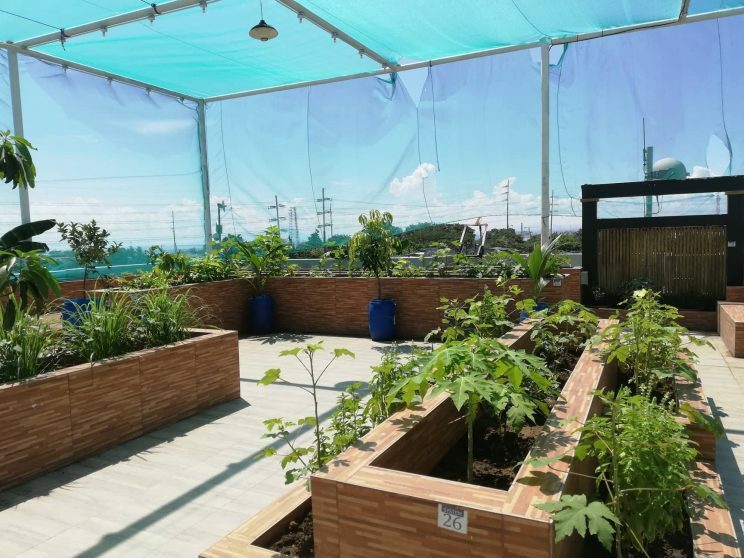 The Urban Agriculture Farm can be found at Taguig City University’s rooftop space and is open to the public from 8AM-5PM daily, but visitors are currently subject to ask permission from the institution and City Hall. Kristofer Purnell is a content producer for Manila Bulletin Digital Lifestyle. A Communication graduate of the Ateneo de Manila University, he spends his free time watching & analyzing films, keeping updated on worldwide sports, and helping friends in making vlogs.